We heard from Lindsay Baker and Amanda Jacobs, the playwrights and composers of the Pride and Prejudice musical that we all hoped would make it to Broadway; alas, the Broadway production contract ends at the end of this month, but the show has been licensed for three performances by Chamber Opera Chicago in February and March 2010. These are full productions, directed by Steven Daigle, director of the Eastman Opera Theatre, who has been involved with the musical since the first workshops many years ago and directed the Ohio Light Opera production of the musical in 2006. Despite the photos on the website, there will be a different cast from the one that was put together for a possible Broadway show; however, Amanda tells us that the Mr. Darcy that has been cast is already a popular performer for Chamber Opera Chicago. Amanda and Lindsay have revised the play as a result of workshopping it last year, so it will be a different production from that we saw in Rochester last year. 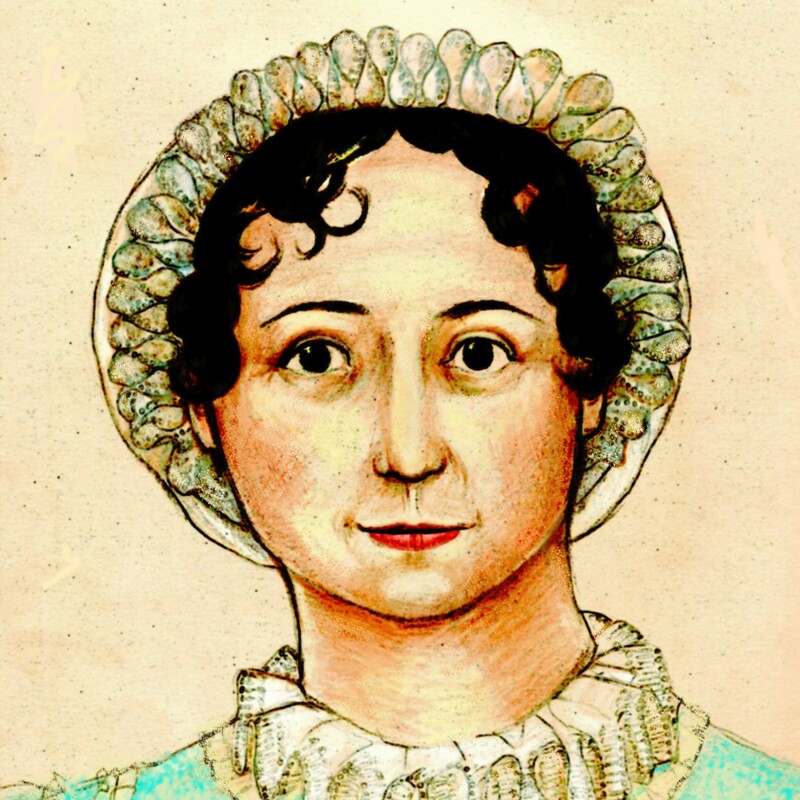 One change has been to add Cassandra Austen as a character along with Jane Austen. Also the play has been shortened and now runs about two and a half hours.